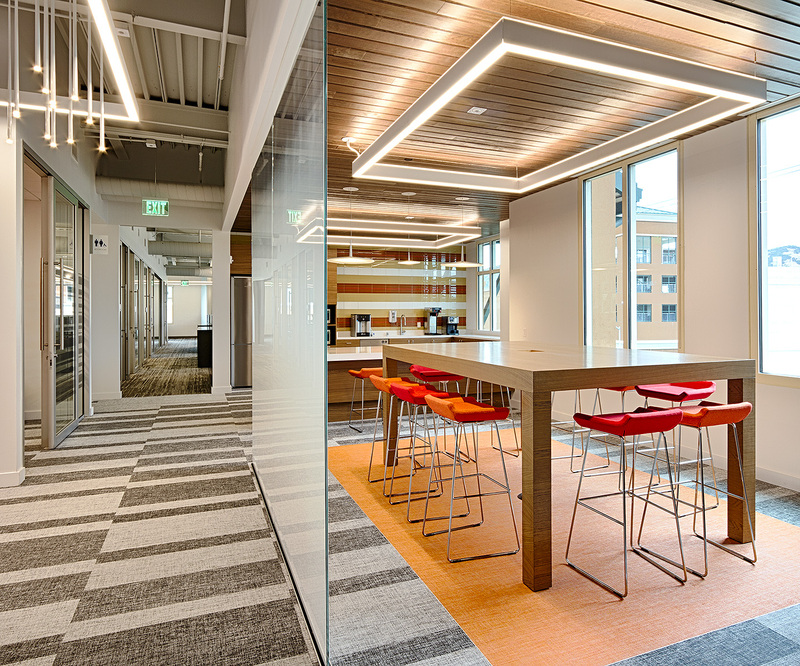 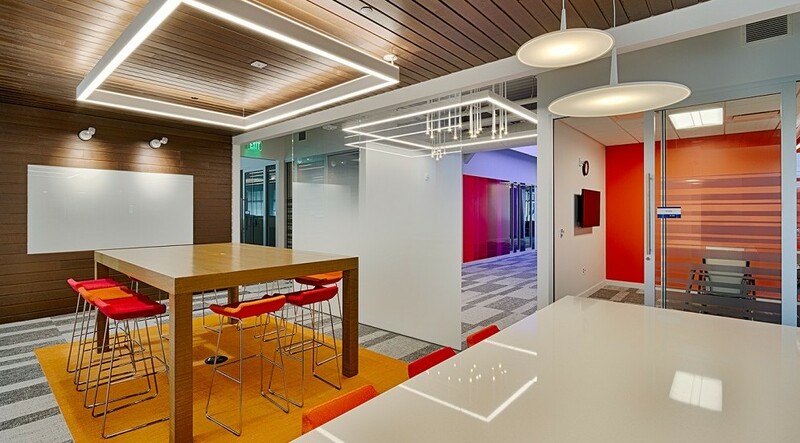 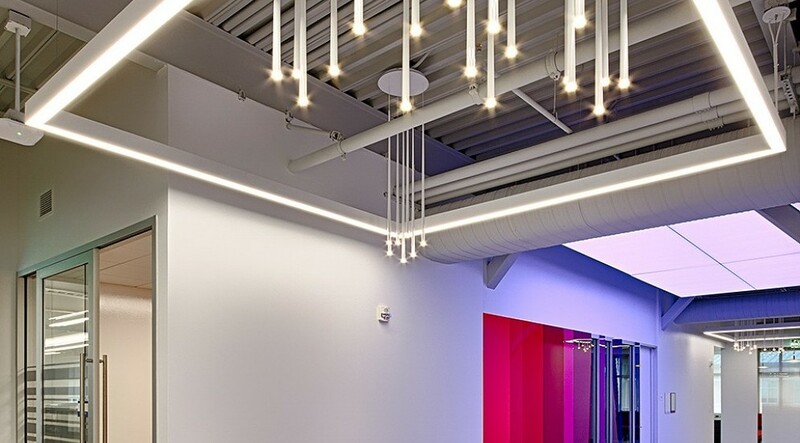 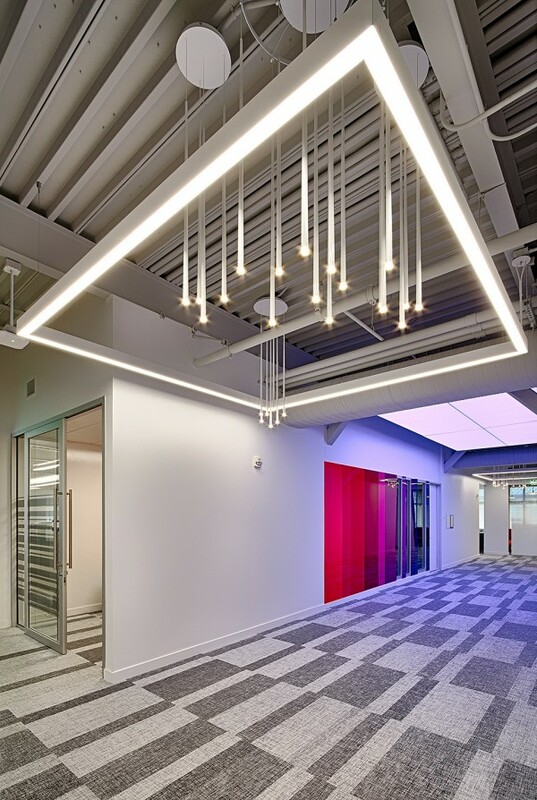 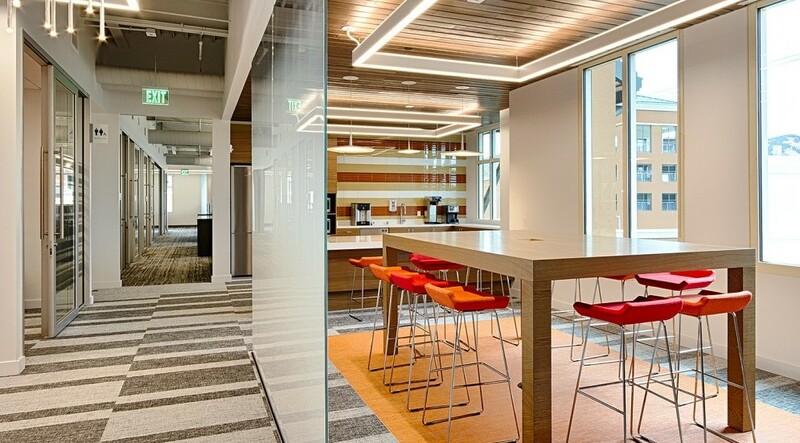 Biomarin Pharmaceuticals’ goal was to develop a new corporate standard, by transitioning from a traditional office layout to an open floor concept. 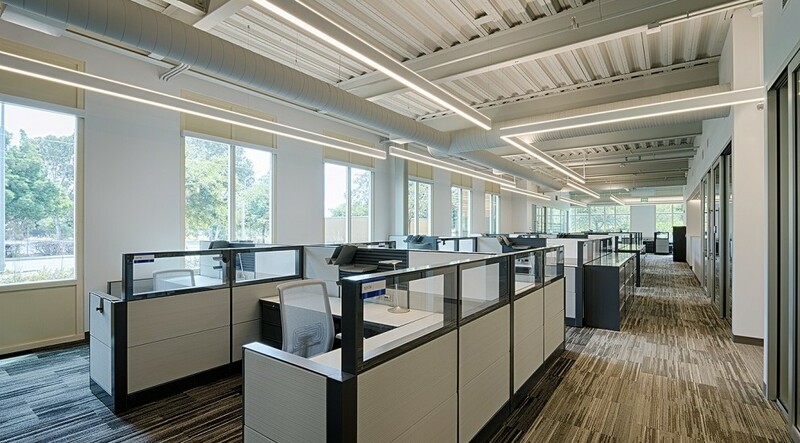 The 95,500 square foot tenant improvement resulted in 60% open office space, core building utlity upgrades and high-end finishes. 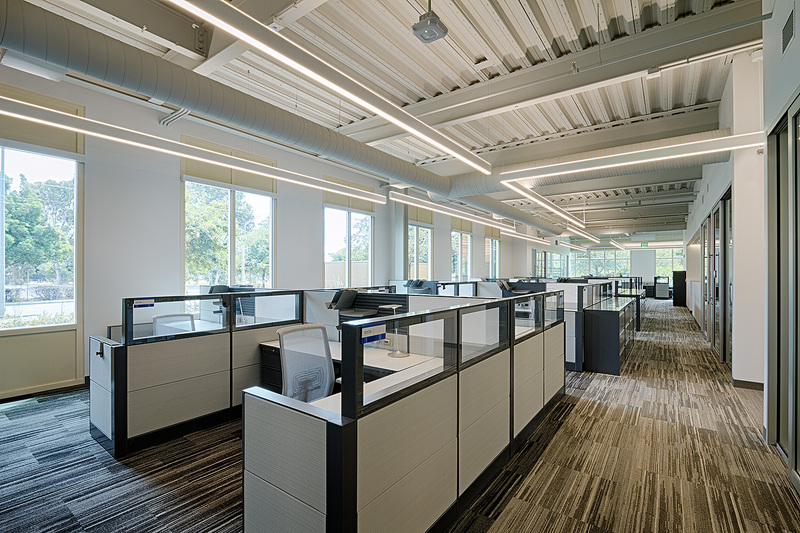 The new space features a new campus cafeteria, new huddle rooms and collaboration concept areas and a 75-seat auditorium. 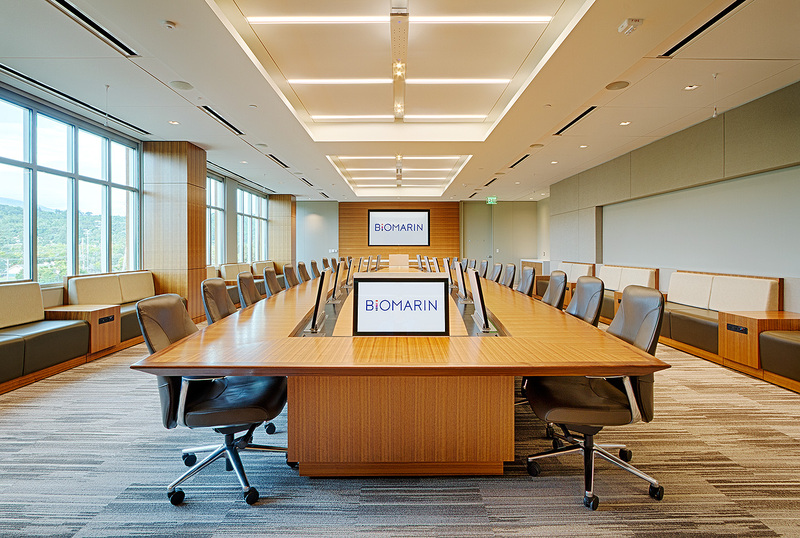 With the client’s vision in mind, PMA implemented the design goals set forth by BioMarin, including management of all design changes. 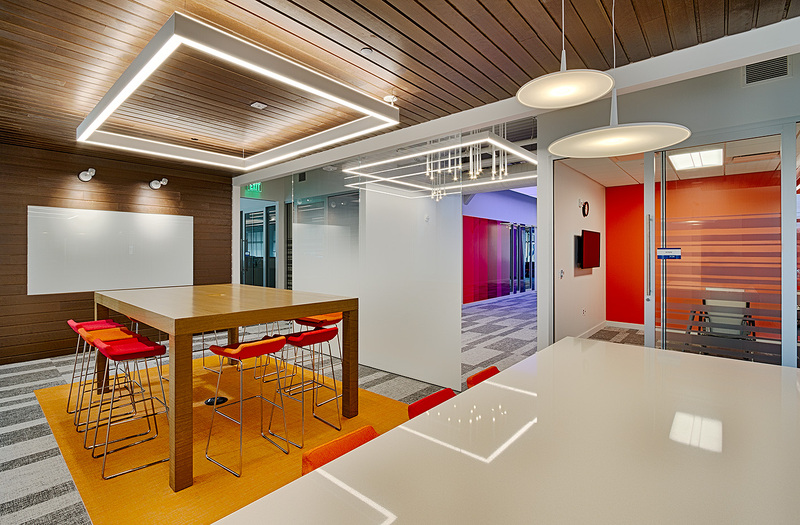 the construction took place in an occupied multi-tenant building, challenging the PMA team to coordinate construction activities with BioMarin and the property management team coordinating tenants. 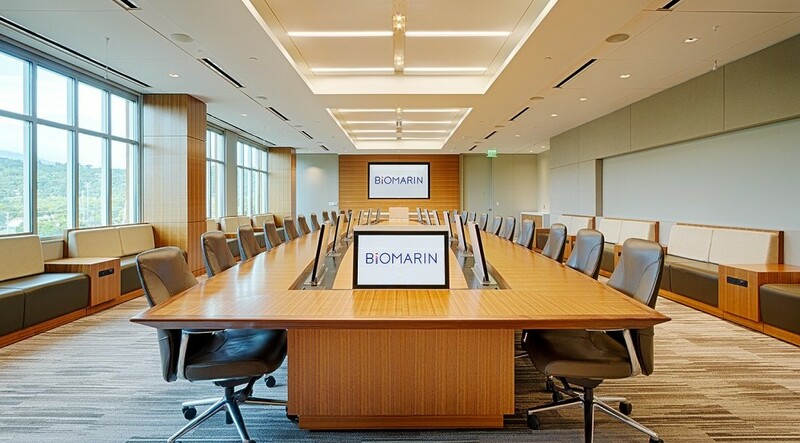 To stay on the fast track schedule as assigned, PMA worked with the general contractor and BioMarin’s implementation team to maximize efficienes and meet the schedule deadlines.